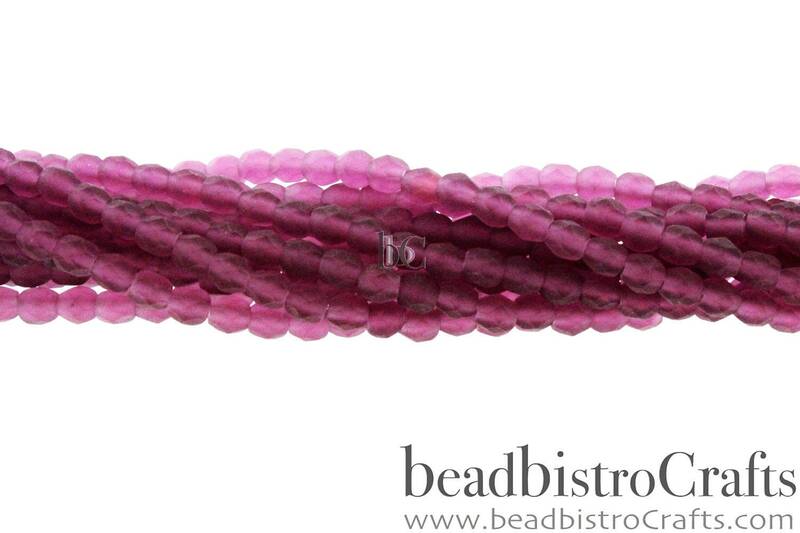 This color is a Transparent Fuchsia pink glass with a frosted finish. 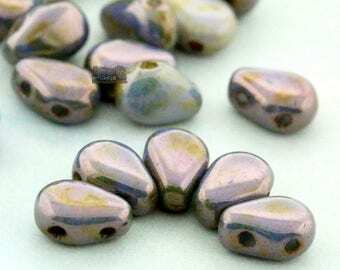 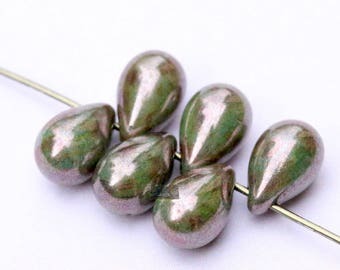 These Czech glass round beads are great for use in beading patterns that call for a pearl or a round bead of a specific size. 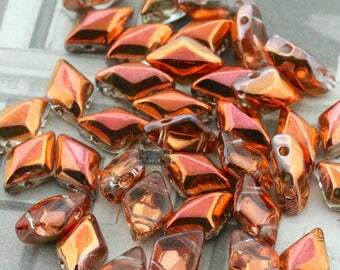 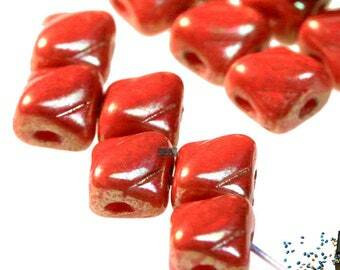 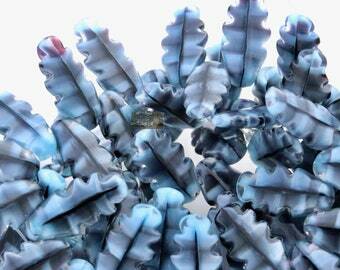 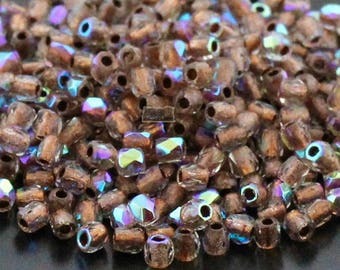 The finishes are great because they match many of the other finishes available in the 2-hole Czech beads as well.